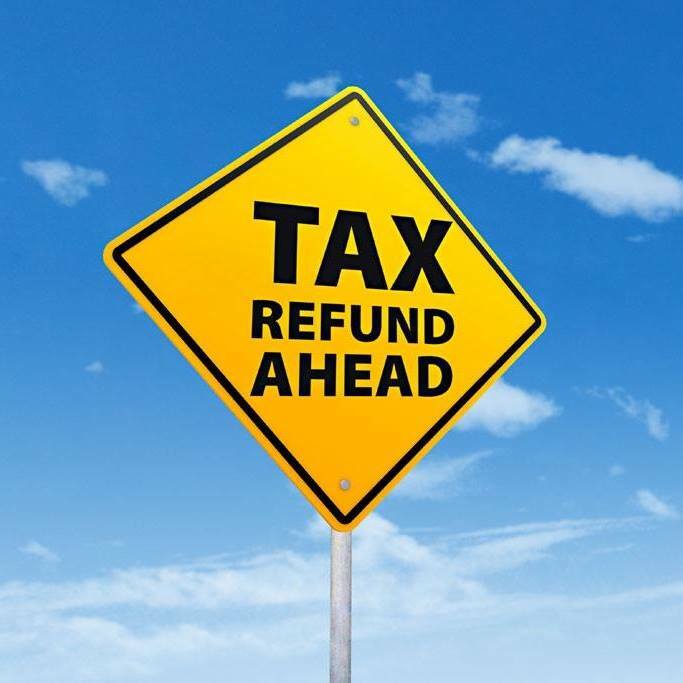 Whether theses measures will make it appreciably harder for someone to use your identity to claim your refund isn’t clear. One of the best consumer defenses against refund fraud is to file as early as possible, starting Jan. 19, beating would-be thieves who depend on your procrastination. But the best defense is to set your deductions ahead of time so that you get no refund at all.